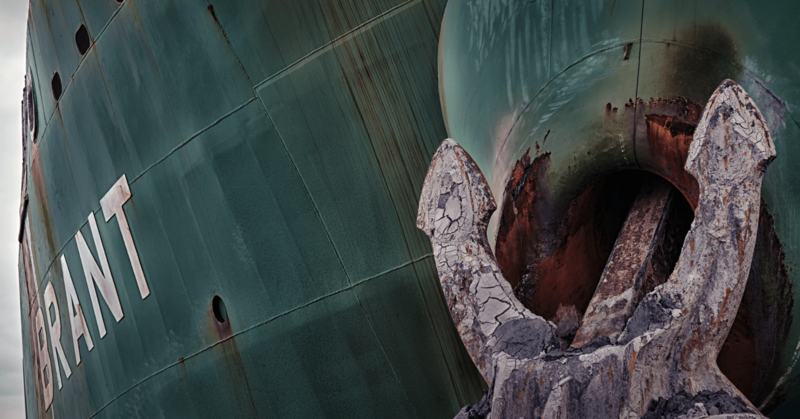 tl:dr: How Shippo bootstrapped its B2B startup by focusing on small businesses. You are building a product geared for other businesses. You’ve talked to potential users, and you have your MVP. You’ve been working on a few enterprise deals for some months now, and you’ve been introduced to some of the execs. But the timing doesn’t seem right, you can’t convince them to move forward, and you are missing some of features that they are asking about. Money’s running out, and you’ve yet to gain any traction. What now? That was us three years ago. Today at Shippo, we power shipping for over 10,000 merchants and enterprises. We’ve built an API that connects businesses of all sizes to shipping carriers to help them purchase shipping labels and track packages. When we first started selling our shipping API, we focused our efforts on a few enterprise businesses. Since enterprise companies have more shipping volume, we’d only need to land a few to hit our growth tracts. However, enterprise companies have long sales cycles. For an integration to proceed, there must be alignment in timing, gaining credibility, and going through procurement. Enterprises also do their due diligence. Sometimes, due diligence comes in the form of a RFI. But more often, it’s about getting together with the right stakeholders and making sure that you have the right people to vouch for you. The long sales and implementation cycle in enterprise was killing us. To keep Shippo going, we needed one thing before the money ran out: the shipping volume to earn revenue that would make Shippo sustainable and allow us to gain credibility with enterprise companies. So we dropped enterprise and turned to the small-medium business market (SMBs), which goes against some of the common wisdom of landing a few marquee clients before focusing on the long tail. This meant that we had to work with a lot of small businesses in order to hit our volume goals. Using our API, we built Shippo apps on platforms such as Shopify, Magento, and Etsy. We also created a web-based shipping dashboard to allow merchants to compare shipping rates, print shipping labels, track packages, and manage orders. We found that SMBs had a much shorter sales cycle. Since their operations are smaller, there is less red tape. Only a few individuals were needed to make a decision—often it was the same person implementing it and using it. Another typical trait amongst SMB merchants was their willingness to trying new things. Especially if the business was small, a merchant can onboard with a few competing products at the same time to get a feel of something before committing. To help with the onboarding process, we learned it was important to offer an easy integration process and comprehensive documentation. 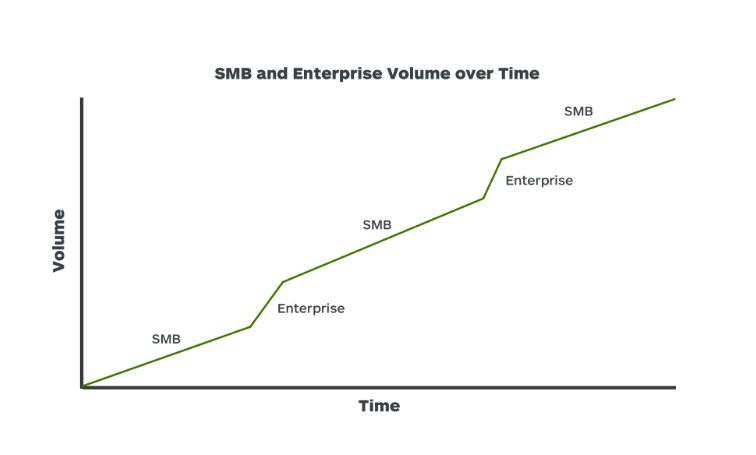 Unlike enterprise clients, the churn among SMBs was high. 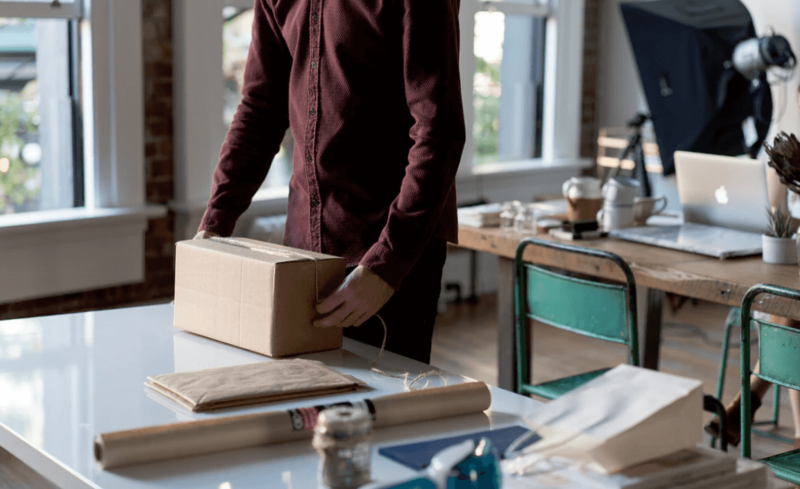 To reduce churn, we had to create stickiness with our shipping app, which we did by offering discounted shipping rates and shipment tracking services synced directly to their storefronts. Within a few months, we became the top shipping app on popular platforms like Shopify. With the fast sales cycle and a large number of customers, we were able to quickly test assumptions and build the product (both the dashboard, but especially the API) based on rapid feedback from SMBs. By the time we built up a runway and started approaching enterprises again, we had already went through many of iterations and scaled our API to support the volume it needed to handle bigger clients. The long sales cycles are not an issue anymore as we continue to grow organically with SMBs. We now have a much easier time selling to enterprises because we have good product-market fit, brand, and credibility. With diversity of revenue, we’ve become significantly more stable as a business—no one customer can have a material impact on our revenues. We believe the the key to growing as a B2B business is to find and continuously adjust the balance between SMBs and enterprise sales. You shouldn’t have to choose one over the other, it’s about how you handle each, what you’re getting out of supporting each type of customer, and how you invest your resources. Fine-tuning the process and creating sustainable growth with SMBs can help propel you a long way. Laura Behrens Wu is the CEO and a co-founder of Shippo. She can be found on Twitter here.